Welcome to A&A Towing - the finest emergency towing Milwaukee has to offer! 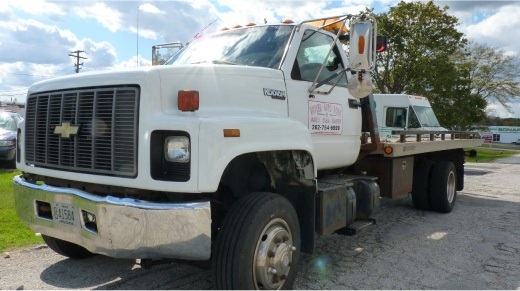 When you need scheduled or emergency towing, Milwaukee residents and surrounding suburbs turn to A&A! 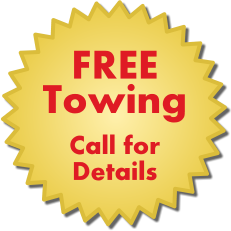 We offer fast, reliable towing services, and at an extremely affordable rate. We are connected with several reliable auto repair and body shops and car washes in convenient locations around the Milwaukee area and suburbs to aid in whatever your car needs. From brake work to oil changes, suspension work to collision repair, we can take care of any issues you have, inside or out! Select links below to visit our other locations. Fill out the contact form for questions/requests that can wait up to 48 hours for a response. Anti-Spam Question: (Required) Is fire hot or cold?